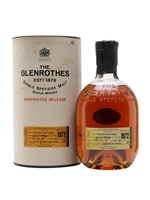 An old 1972 vintage bottling of The Glenrothes from the mid-1990s with the official short description 'Rich, Spicy, Fruitiness'. That'll be sherry, then, from a period during which Glenrothes produced some of their very best whisky. 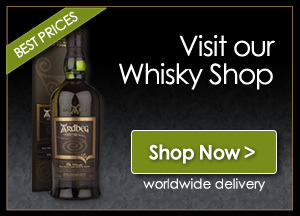 These early vintage bottlings are getting pretty scarce these days.